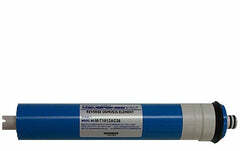 Ban-T Citric Acid comes in two sizes, 1.5 lbs and 4 lbs. 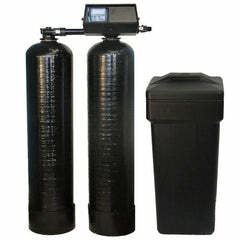 It's an excellent product that is safe, environmentally friendly, and has a multitude of purposes. 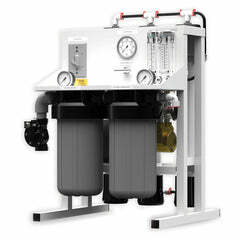 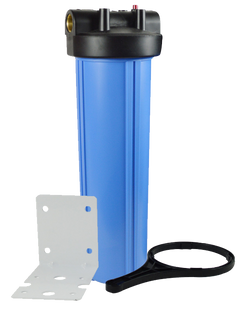 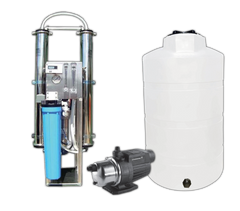 It is effective in maintaining the pH of alkaline water, removing iron and other elements from water softeners that are fouled. 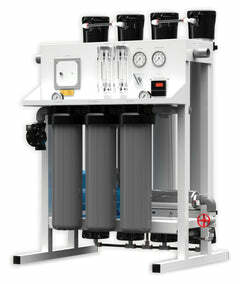 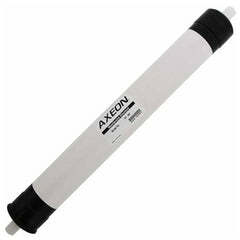 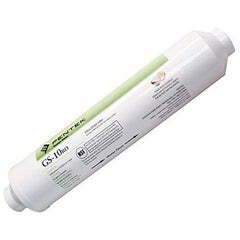 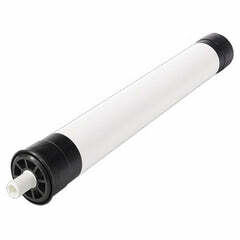 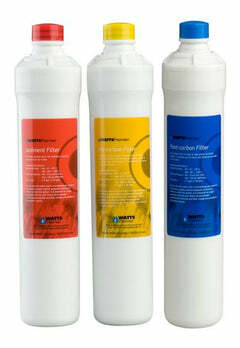 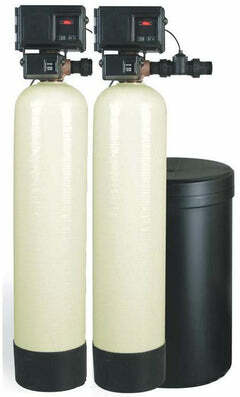 To be used as preventative maintenance with your softener to extend and maintain its life. 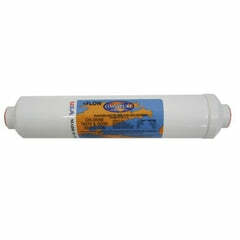 This alkaline water neutralizer product is also perfect in removing hard water buildup, scale, and lime from appliances, faucets, toilets, tubs, sinks, showers, glassware, tile, and much more.